Car AC Service in Karachi Pakistan – Installation, Repair, Service and Maintenance. 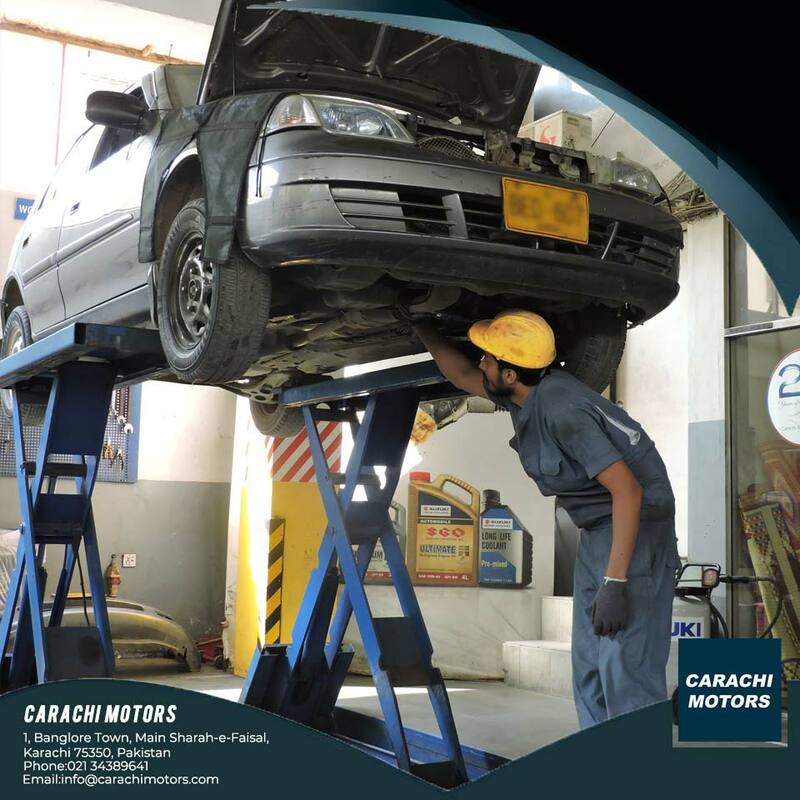 Carachi Motors specialized in AC Repair Services systems for all your Car’s comfort needs. Most of all you can take comfort knowing the same smiling face will show up at your car who you can trust each time. 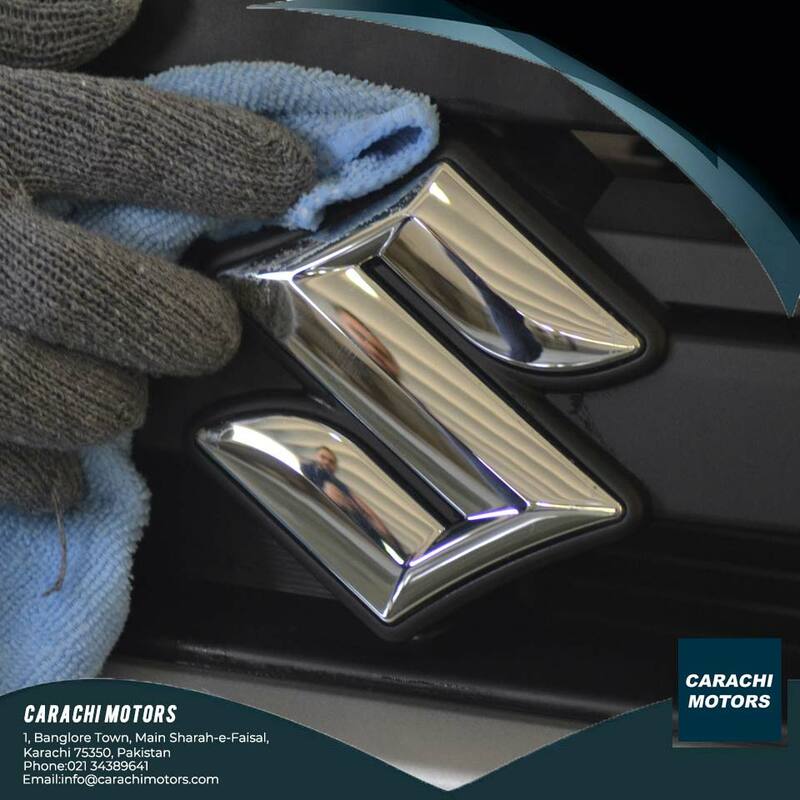 We will always give you the highest standard in our mechanics & our genuine Suzuki AC parts which results top class AIR for your comfort. We give you a guaranteed professional services in your car throughout the job, and a noteworthy satisfaction of our final clean up. Since we begin working on your job, we will always take the time to explain you exactly what is happening with your AC, as a result you can make an informed decision. 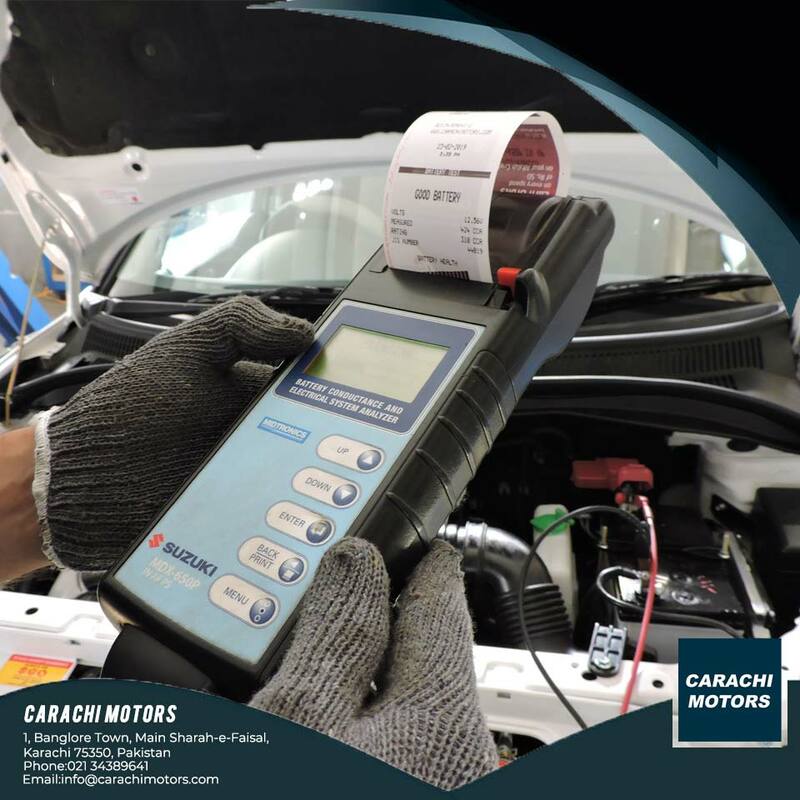 Why Choose Carachi Motors AC Service? Customer satisfaction is our top priority resulting in our recognized customer satisfaction record is second to none. Furthermore our trained staff will always go to the extra mile to get the results right and until you are 100% satisfied. Our experienced, certified staff can repair and service any brand of air conditioner in Karachi. We specialize in AC installation, Ac maintenance, and Ac repair of all models of Cars. 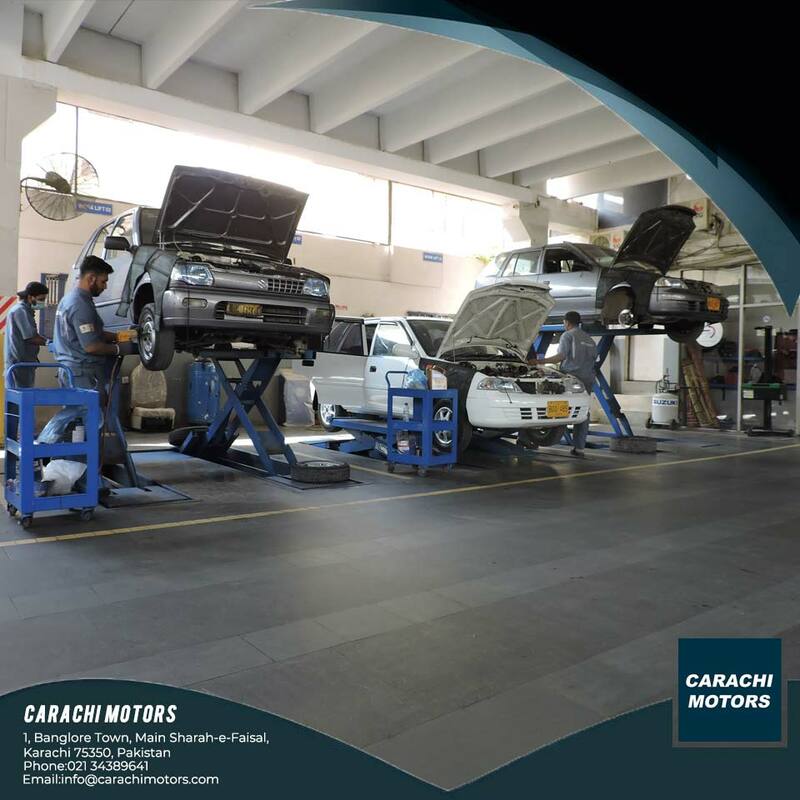 Call us today or fill the below form for a free consultation or better yet, come by our Carachi Motors showroom in Shahrah-e-Faisal to learn about the incredible cost-effective air conditioning solutions for Cars AC Service in Karachi.